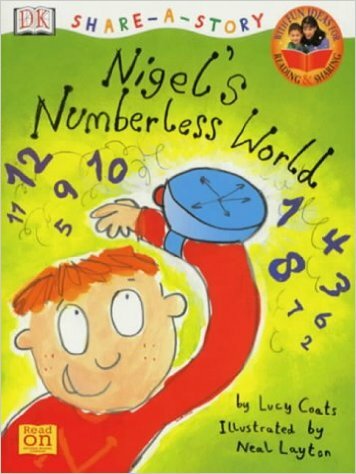 Nigel doesn't like numbers. But then he gets a magic watch for his birthday and all the numbers in the world suddenly disappear! There is no number on Nigel's house to help the postman deliver his birthday cards. Perhaps numbers are useful after all.